Back in the 1950s, when the Washington Post had a section called “City Life”, new movies first showed “downtown”, and going downtown to see a movie was a big deal. 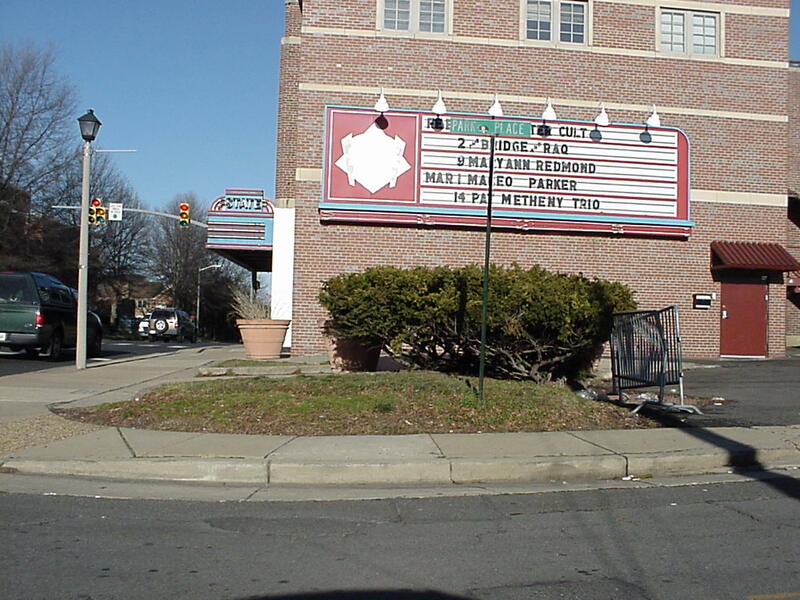 We had the Capitol, Palace and Columbia theaters, and the Warner (for Cinerama) and the RKO Keiths. Foreign movies showed at the MacArthur and Ontario. And we had the “neighborhoods”, too. After a film left downtown (having been there a few weeks – “The Caine Mutiny” was a the Keiths for about four months), it would rotate among each of the neighborboods for 2-4 day runs at each. 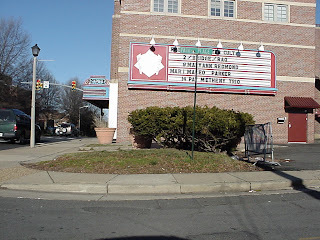 In northern Virginia, we had the Glebe (no longer there), the Jefferson (the first to have Cinemascope, where “The Robe” showed in 1953), the State, the Buckingham (now a post office; it had an unusual central aisle), and the Arlington (now a drafthouse -- I saw "Gone with the Wind" there in th 50s). The Byrd played foreign films. In those days, many films were under 100 minutes, and a typical "show" comprised a newsreel, cartoon, short, and previews before "the Feature". Let’s go back downtown. There were a couple places where “those” naughty movies were shown: the Pix, and the Art. I recall a title called “Burlesque in Harlem”, probably a grainy black-and-white affair, and another called “Um-boy”. I remember my mother’s explaining what “burlesque” is. And the story is surprisingly sharp, even if it has a plot twist toward the end that would be suitable for a Donald Trump “Apprentice” episode. Christina Aguilera plays Ali, a small town girl (in fact, “Small Town Girl” was an MGM comedy in 1953, but with a different plot) who quits her diner job and moves to LA, sometime in the 90s. (Then call the movie “Burlesque in LA”). She goes to work at the Burlesque, a night club run by Tess (Cher), and claws her way into singing on stage, by selling herself aggressively (lesson for job hunters and future Apprentices). She earns the jealousy of other show girls because she didn’t “pay her dues” (we know what that means). But Tess becomes convinced that her talent can save her club. The digital presentation at AMC Tysons Corner VA (AMC Independent?) on Thanksgiving afternoon had a fair crowd, about 1/3 full in a large auditorium. Visitors may enjoy a Wordpress site "Top 25 Best Burlesque websites" here. Good to know about the selection of Washington Post,named the City Life, although other information given is also excellent.